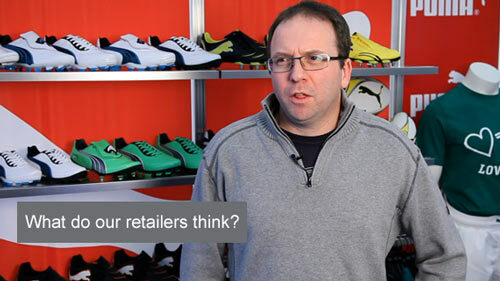 What do our retailers think? 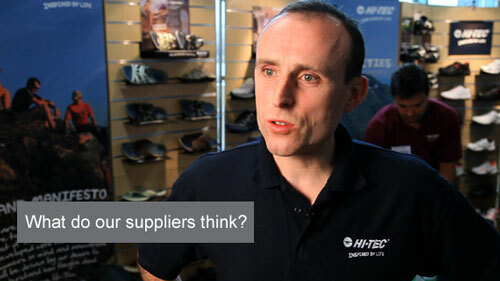 ""I enjoyed the show and got lots of business done, nice balance of existing and new suppliers. I tend to use the show to do my SS16 orders with certain brands so it's a great use of time for me. Plus there were plenty of other people worth catching up with and talking to. Thanks for putting on a good show as always.”"
""I found the Ireland STAG show a very good use of my time. On this visit I took advantage of the complimentary accommodation and stayed on the Saturday night, this was of huge benefit in terms of speaking to fellow members and suppliers in the evening. It was good to discuss what is working and what is not working and new ideas to improve the business. The actual show had plenty of suppliers offering some good deals. I look forward to the next show, will definitely stay over again, all I would ask for is more suppliers." "
"Thank you for the pictures brings back memories of the night and we both really enjoyed the show. All the team were very helpful at the show and it was good to have a chat with Ward and Ricky. 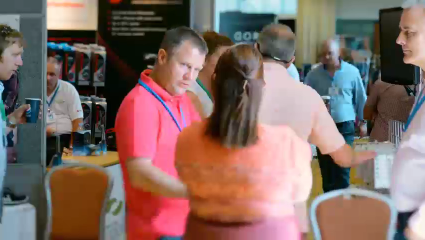 I thought the show was a good success again, good location, good food and a great chance to place orders.One of the benefits we definitely find is seeing the smaller companies who may not have reps to send out, we placed quite a few of the smaller orders with companies that we hadn't seen their products which I think is invaluable."